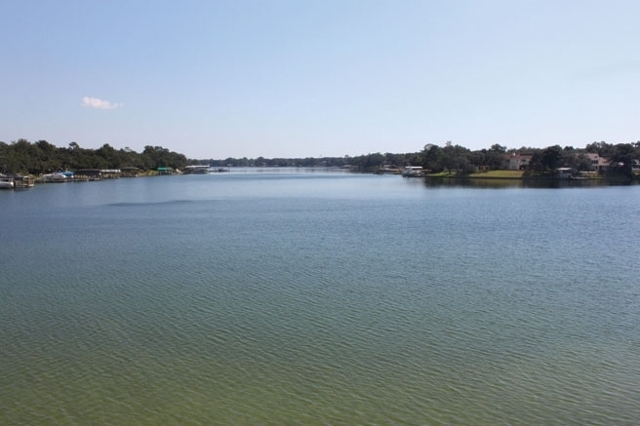 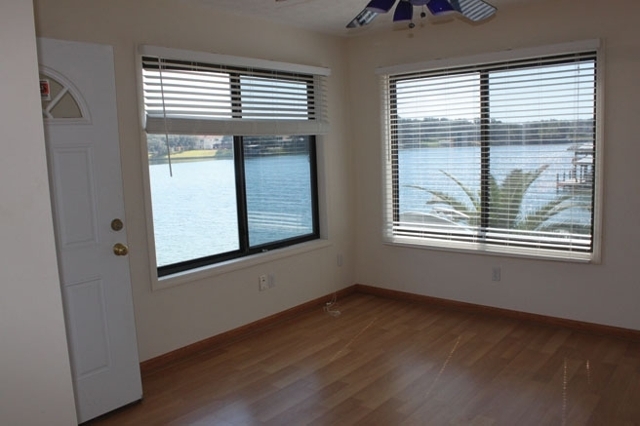 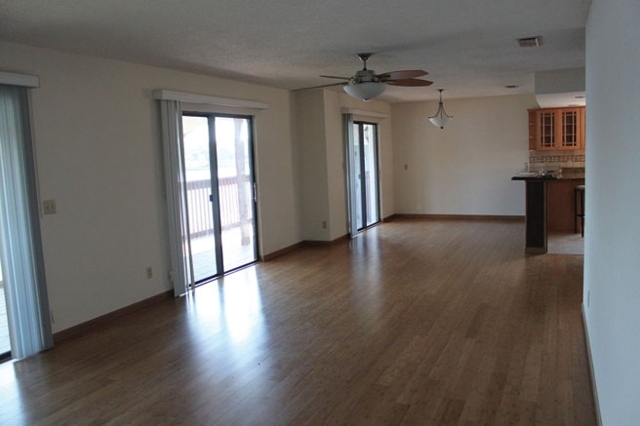 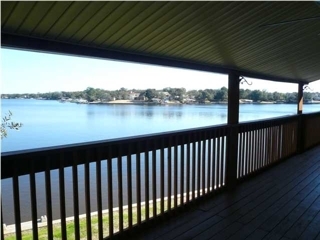 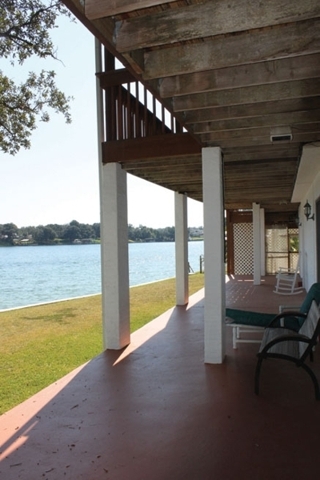 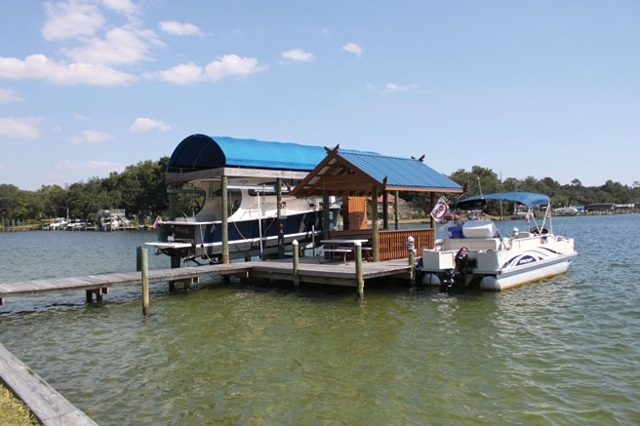 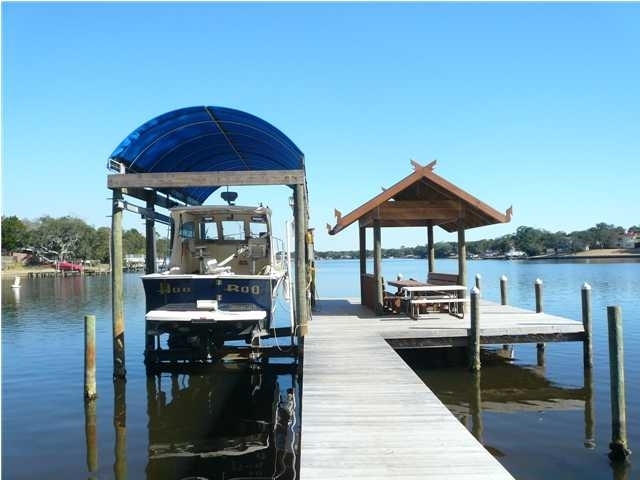 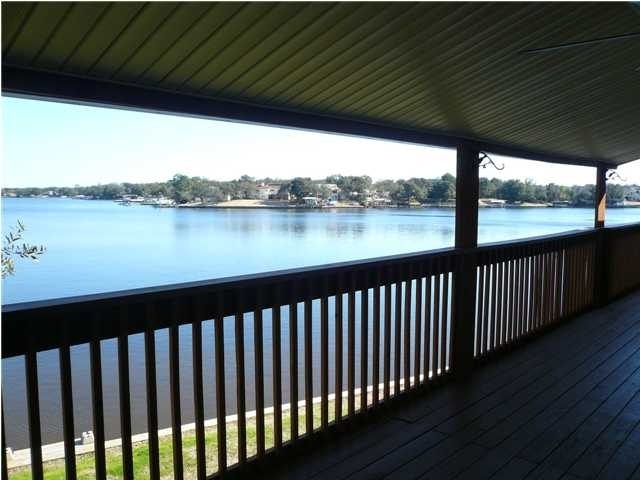 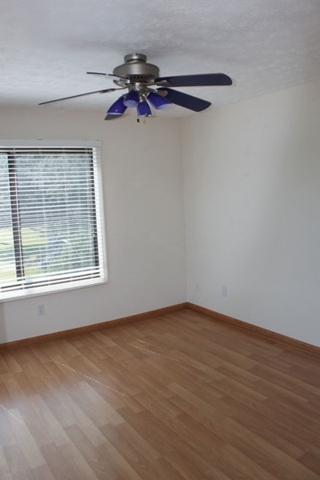 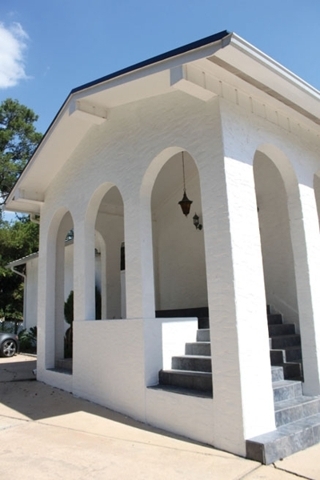 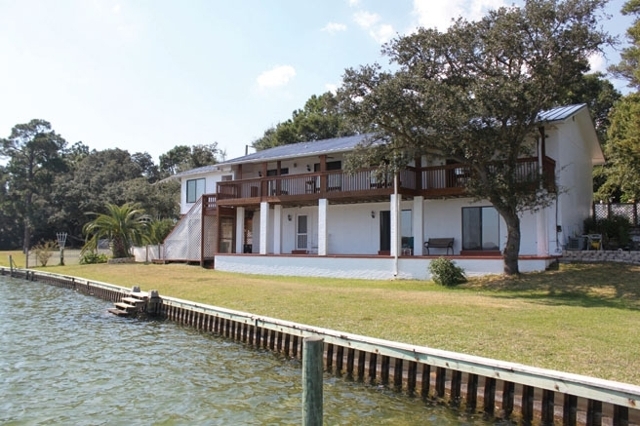 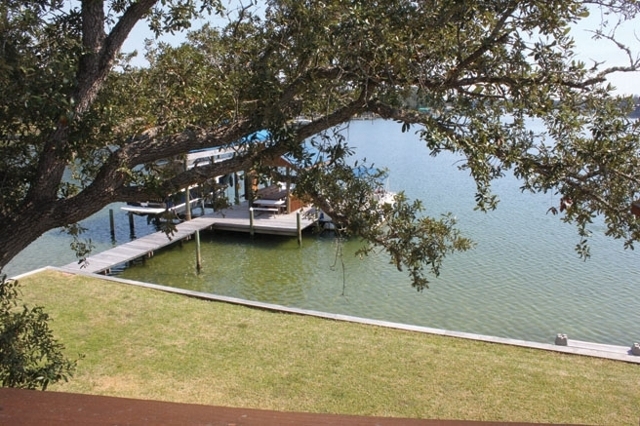 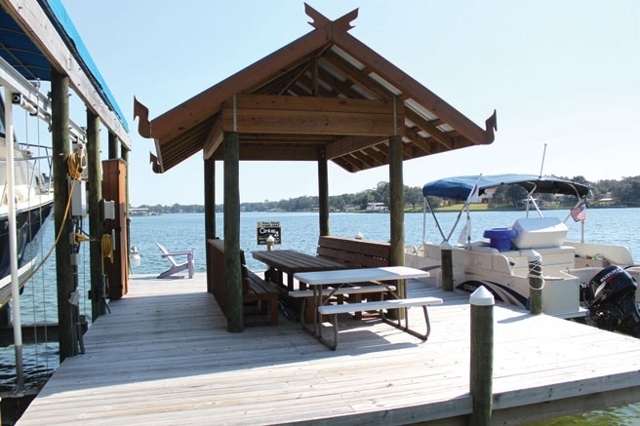 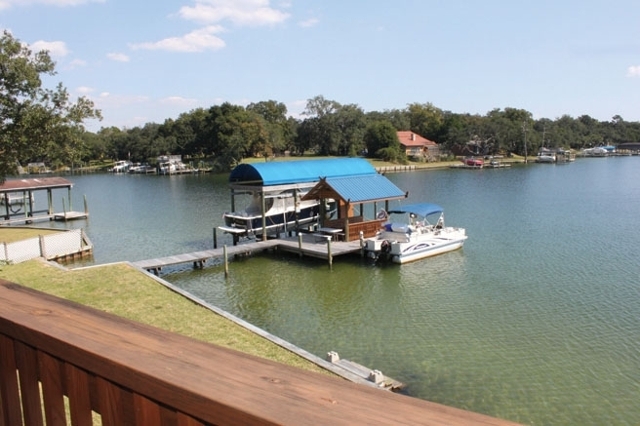 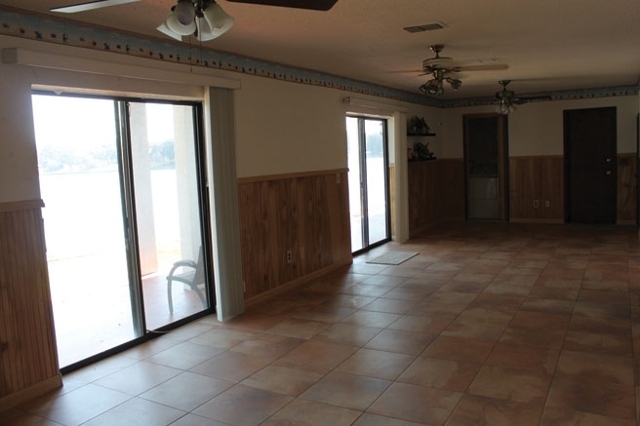 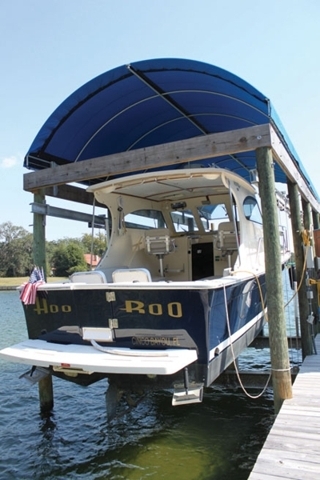 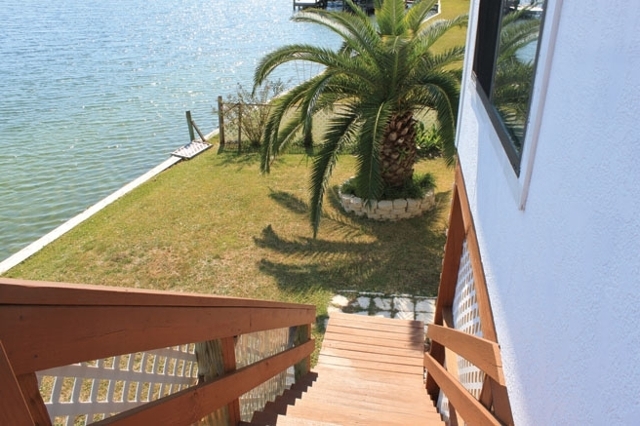 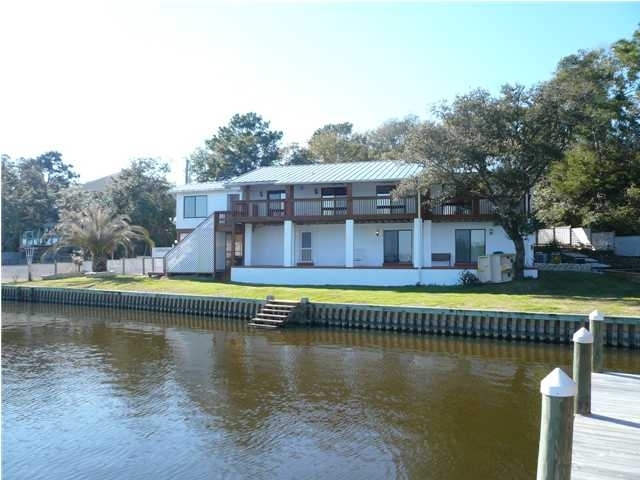 Cozy waterfront property in the heart of Fort Walton Beach, close to everything. 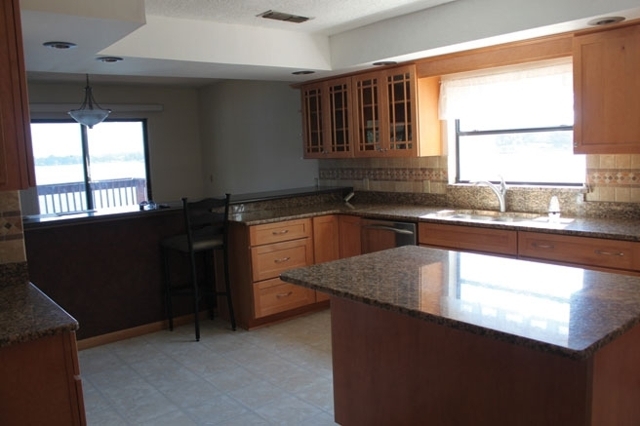 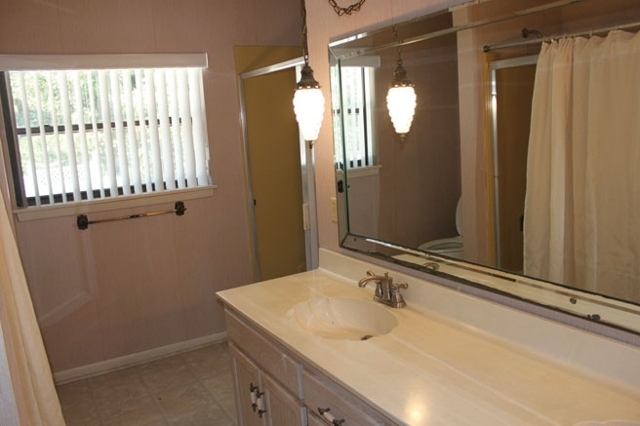 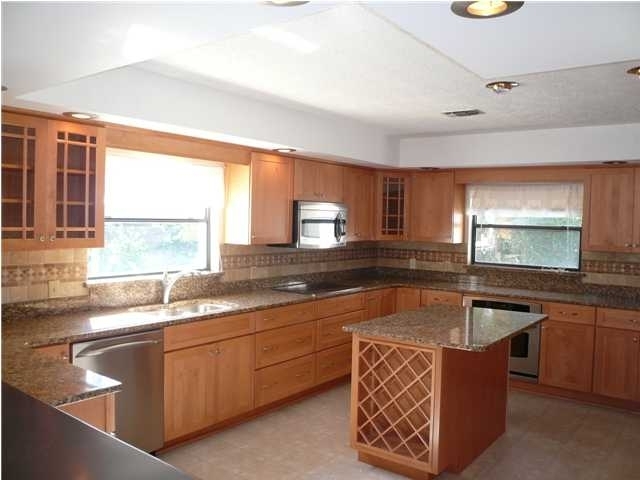 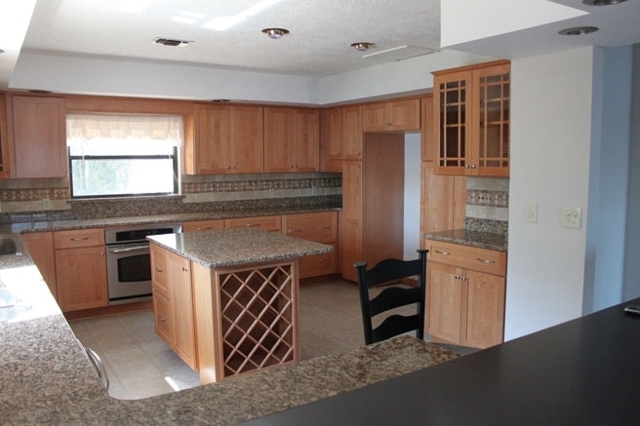 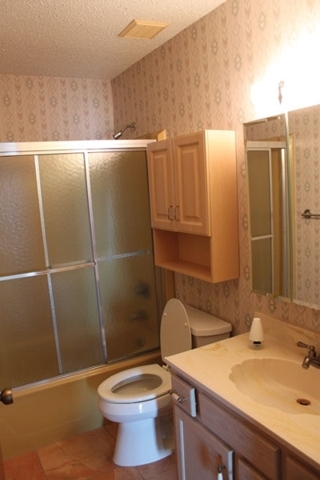 Beautifully remodeled kitchen with granite and center island bar. 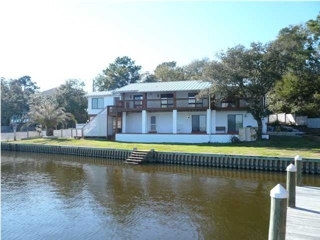 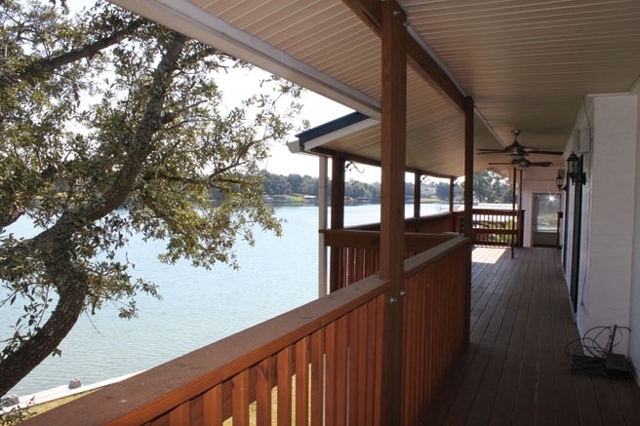 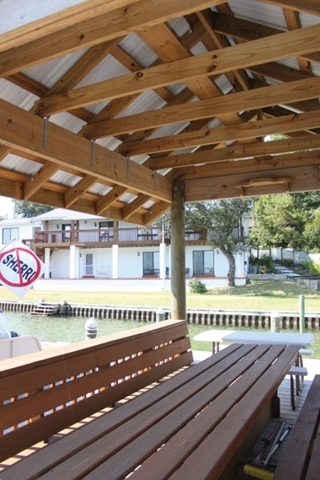 Large outdoor living spaces with spectacular, expansive views of the Bayou!